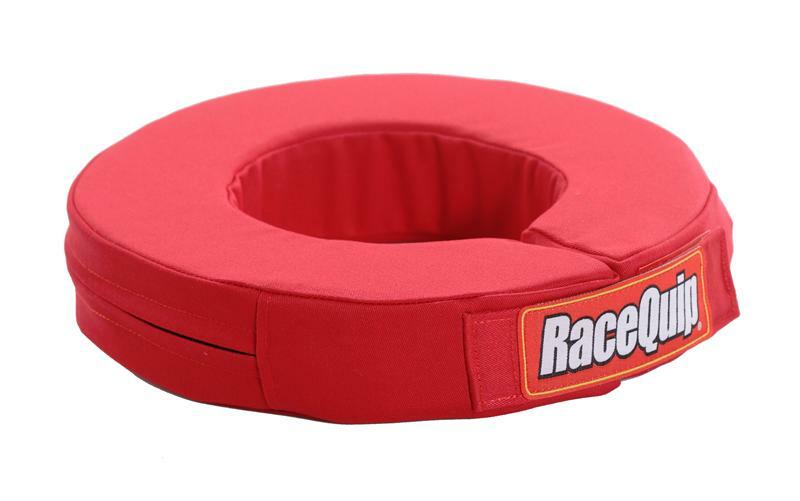 The RaceQuip 360 Helmet Support, also sometimes incorrectly called a neck brace, is made of high-density flame retardant foam which is covered with a woven FRC fabric. 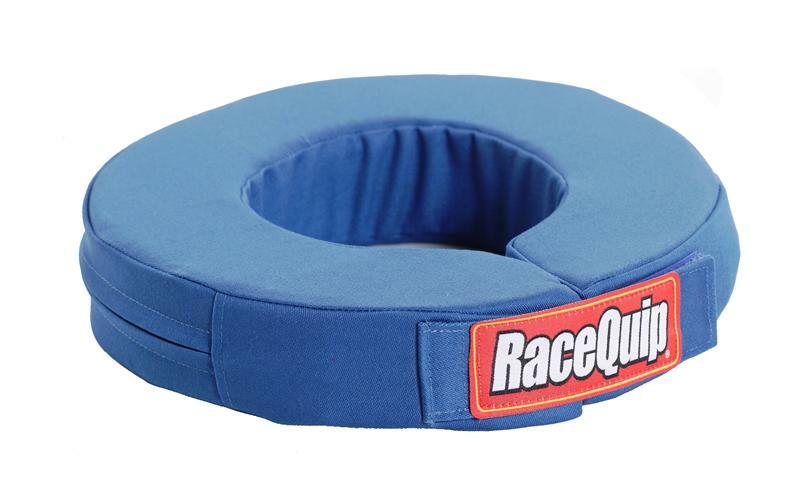 The round 2” tapered wedge design plus the Velcro® closure make our helmet supports comfortable and easy to use. Available in black, red, and blue.